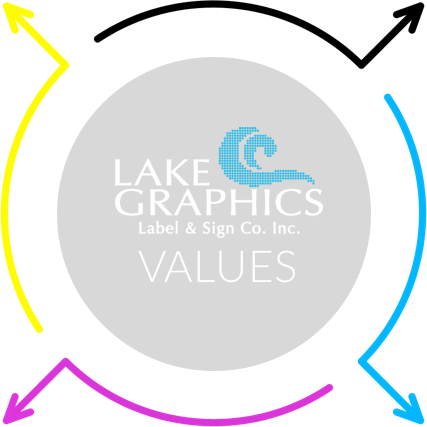 Who We Are - Lake Graphics Label & Sign Co.
ABOUT LAKE GRAPHICS LABEL AND SIGN CO., INC.
At Lake Graphics Label and Sign Co. Inc. we specialize in high-quality digital printing done fast and hassle-free. We expertly handle small or large runs and make the entire process seamless – from design file to delivery – whether the project is for your own business or for a client. Turn to us for your most demanding labeling, large format and sign printing needs. We pride ourselves on establishing long-term customer relationships by delivering top-notch work on time, every time. Our clients are happier (and more profitable) because we have the experience and capability to solve difficult printing issues. We have a deserved reputation for quality and are simply more enjoyable to work with. We’re committed to your satisfaction, and we’ll work hard to ensure that after doing business with us, you won’t consider taking your printing projects elsewhere. We can find a way to print just about anything, even projects others are unable or unwilling to do. What takes others weeks, we can deliver in days. Pay us the same (or less) for higher quality work and faster turnaround. 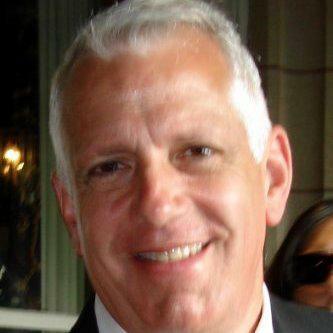 Headquartered in Cleveland, Ohio, Lake Graphics Label and Sign Co., Inc was founded by Mark Tangry in 2009. What he began as a side business in a 1600 sq ft facility with a solvent printer, plotter and laminator for creating vehicle wraps quickly blossomed into a full-scale digital printing company. 2009Founded as Lake Graphics to create vehicle wraps. 2010Went into business full-time and started expanding equipment and capabilities. 2012Purchased a 12,000 sq ft building with loading dock, office space, plenty of power and access to all major highways. Started offering label printing. 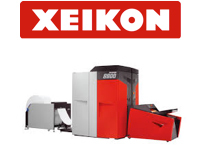 2013Installed first Xeikon digital label press. 2015Installed second Xeikon press and added GM sheeter for increased capabilities. 2016Replaced CAD cutting table with state of the art Zund G3 XL 3200, and Vutek GS3250 LX pro Hybrid printer for higher volume and quality output. 2017Installed Durst Rhotex 325 Dye Sublimation Printer, along with Monti Antonio Heat Calendar and industrial fabric sewing and finishing capabilities. 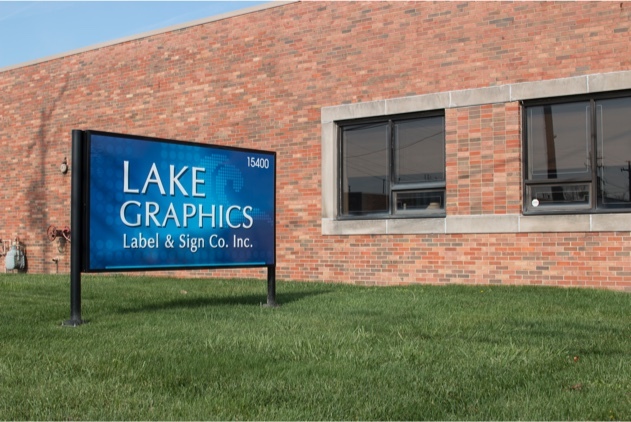 At Lake Graphics Label and Sign Co. Inc. we are able to meet the most demanding jobs and timelines as a result of our continuous growth and ongoing, significant investments. We regularly improve and add new equipment to expand our capabilities in labels, signs and large format printing. GM finishing machines including die-cutting, U.V. coating and sheeting, as well as rewinding / inspection. Before starting Lake Graphics, Mark’s long-time career involved sales, marketing and management for large companies engaged in film manufacturing, pressure sensitive laminating, and converting processes. This background made him well suited for this venture and developed his strength in creating solutions for unique label and packaging applications.